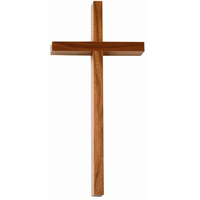 Looking to finish off or upgrade some aspect of your sanctuary? 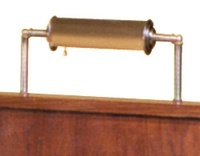 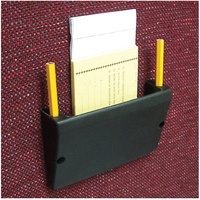 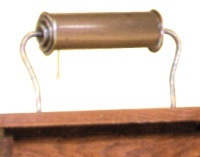 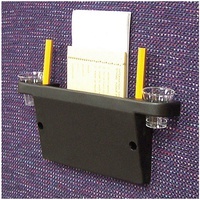 Needing to replace hymn storage or card holders? 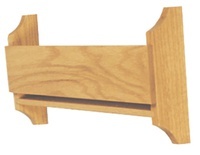 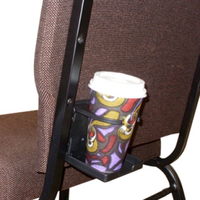 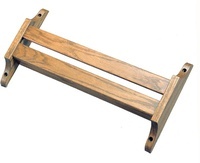 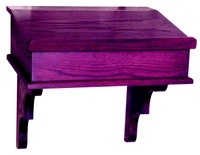 ChurchPartner offers a wide range of accessories to enhance your sanctuary or worship space!